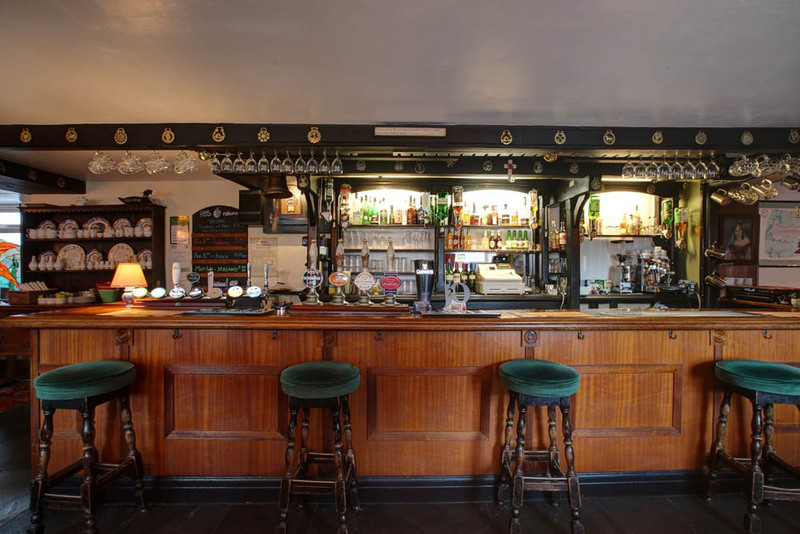 Welcome to The Queen Adelaide in Blagdon, Somerset, serving great lager, cider and ales, and freshly prepared good food. We are now able to offer accommodation for up to six people in three comfortable rooms. Single room £45, Double room £80 and Triple room £115. All include breakfast, tea, coffee and water in the rooms. Bed, breakfast and evening meal packages available. 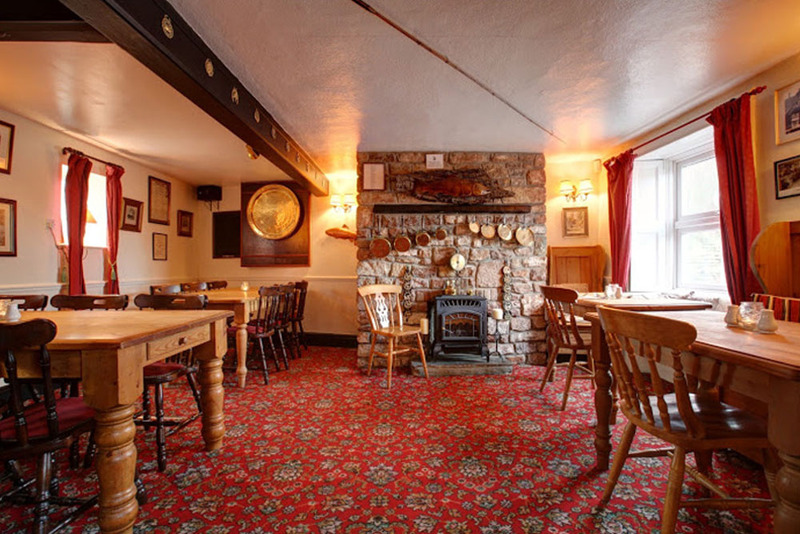 A warm welcome awaits at The Queen Adelaide, a traditional country pub with an excellent selection of drinks and freshly-prepared food. We offer a Gluten Free and vegetarian dishes. 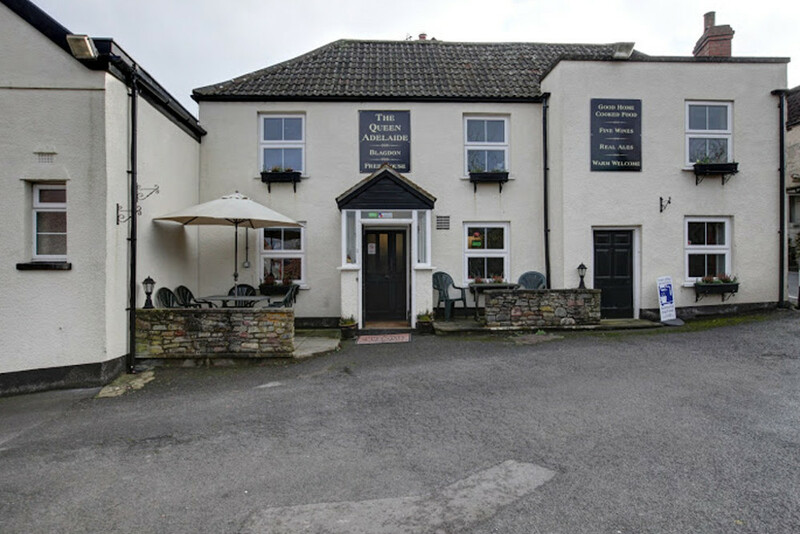 Find us on the westerly edge of Blagdon village, overlooking the lake. 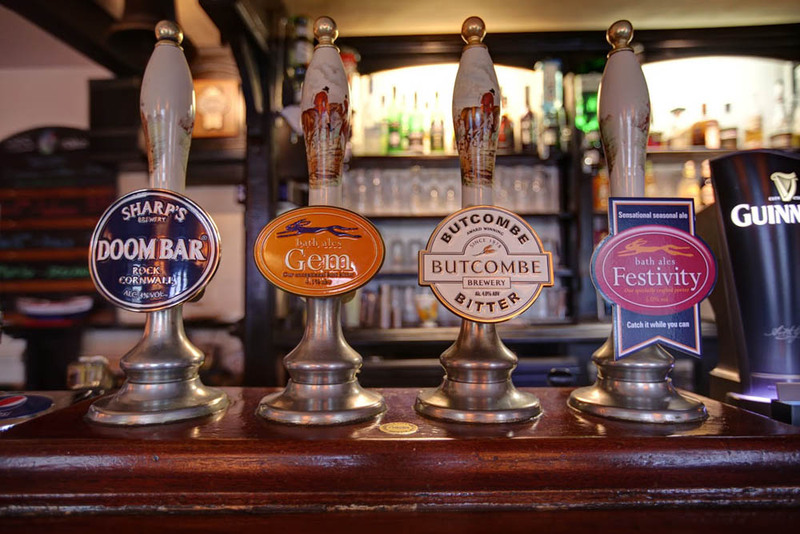 With plenty of parking, a pretty beer garden and fabulous views, we look forward to seeing you soon. We offer Fly Fishing packages on Blagdon Lake with our host, David Green. He is a qualified Fly fishing instructor with many years experience of fishing on Blagdon, Chew Valley lake and nearby rivers. We are now providing fishing and accommodation packages, including instruction and guiding, fishing permits, bed, breakfast, evening meals and packed lunches. Please contact us for details. STOP PRESS The next themed food night will be the day before St Patricks Day, 16th March with Irish themed food and drinks. please ring us on 01761 463926 to book.